You’ve probably seen the E-Scooters just about everywhere around town – either to your delight or dismay. Over 472,000 trips have been taken on scooters since they were available in Portland starting on July 23, 2018. 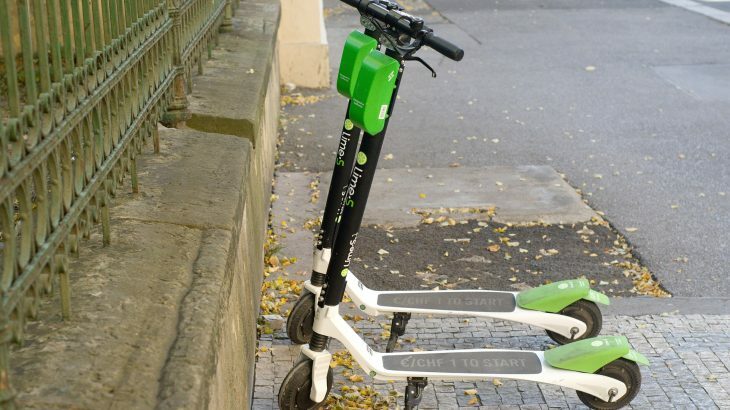 However, have you noticed that all those scooters have slowly disappeared off of the streets in the last week? That’s because the 120-day test period came to an end on November 20th. During that trial period Portland Bureau of Transportation (PBOT), surveyed the users to find out what their experience was. Whether you’re a fan or critic, you should read PBOT’s recent scooter survey results – it’s interesting stuff! Apparently, 38 percent of the E-Scooter riders who took the survey said they are driving less often, which means that the scooters are replacing car trips. Nearly 16 percent of riders said they considered getting rid of their car because of the E-Scooter. Even better, 30 percent of Portlanders have relied on the scooters for their daily commute to work – which is kind of cool! – both for the environment, and in eliminating stress over trying to find parking in the downtown core. The majority of users say that they understand the E-Scooter laws. The survey results, however, suggest that riders are knowingly disobeying the rules of the road. 78 percent of riders know they must wear a helmet, yet nearly half said they never do. Additionally, 77 percent know they aren’t allowed to ride on sidewalks and I’ve definitely witnessed a few ‘pedestrian/scooter stand-offs!’ Users were also fuzzy on rules prohibiting scooters in Portland parks. So then – what’s the verdict on E-Scooters in Portland? Well, the trial period ended on November 20th, but PBOT’s evaluation is ongoing – so we’ll have to wait and see. As of November 21st, E-Scooters are no longer available for riders in Portland. The scooter companies, Skip, Lime, and Byrd, have asked the city to reconsider it’s plan to end the test-run. The main reasons being the income that the scooters have generated for the companies, obviously, and also the job opportunities that these companies provide to people. Lime also noted the “disadvantage” to the Portlanders who have changed their commuting habits. Still, the city is sticking to the original plan. Portland has other things to consider before they can determine whether the scooters will be a long-term part of Portland’s transportation system. Additional factors to study as the city makes their decision are focus groups, rider behavior observations, trip and safety data analysis (including reported crashes), and reviewing feedback and complaints submitted through the project’s online form. One thing is for sure though, whether electric scooters become permanent or were just a temporary mode of transportation for Portland, it’s important to remember that the scooters are considered a “vehicle” under the law. So, all traffic laws, including DUI, may apply when riding a scooter, just like a car. If you have the chance to ride a scooter, be sure you’re aware of the rules because I truly never want you to find yourself in a situation where you need the help of Reynolds Defense Firm. 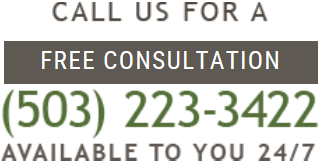 If you or someone you care about is facing a DUI, please contact us right away for a complimentary consultation. RDF News e-scooter, jury, november, Oregon, PBOT, portland, scooter, survey, transportation, trial, verdict. permalink. RDF Employee Spotlight: Emma Morgan, Legal Assistant! Copyright © 2017, MacDaniel E. Reynolds, P.C.